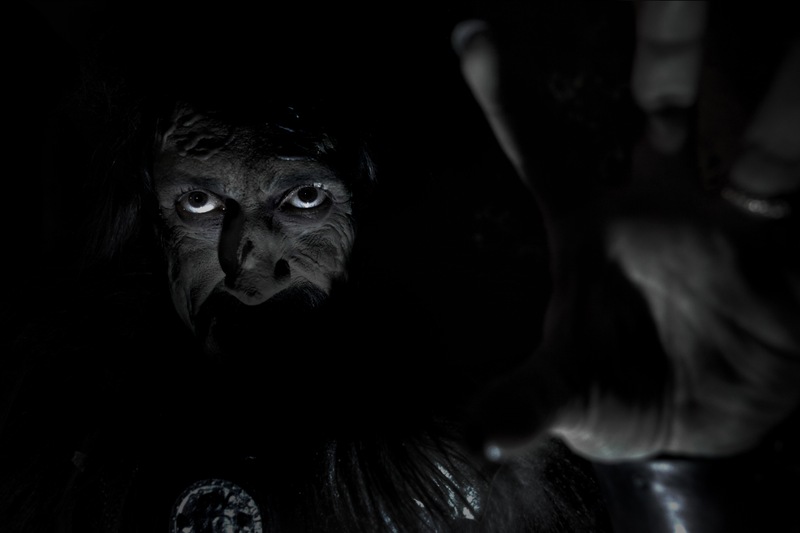 Last month we told you about the digital release of a new short film featuring Tom Meeten, called The Baron. If you were at the Mighty Boosh’s recent gig at The Pleasance, you’ll have seen Tom in character as The Baron (clue; he was the one who kept himself tucked in). 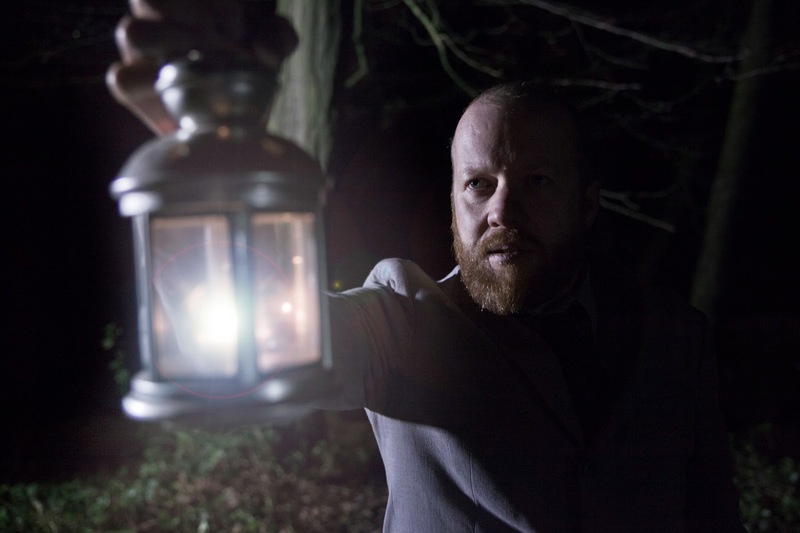 A long-standing live favourite (also appearing in short-lived Channel 4 show Blunder), the character has been reimagined as a gothic comic drama via Tom Meeten and director Gareth Tunley. Co-starring Steve Oram, Barunka O’Shaughnessy and Stephen Evans, it also features music from Waen Shepherd and photography from Sightseers cinematographer Nick Gillespie. Quite a stellar cast and crew, then, so it’s no surprise the film is a delight. Now The Baron has been entered into the’ Driven Creativity Competition 2013, a UK scheme that rewards inspiring and driven creativity (various media). It recognises not only the aesthetic qualities of entries, but also the innovation and drive that went into creating each of them. To vote for The Baron, click here (you simply rate the film via the simple star rating system). On this page you can also see Tunley’s explanation for why he believes that the film would be a worthy winner. As he says: “With a budget of just £500 we faced many obstacles: an arduous night shoot without HMI lights meant we had to innovate every shot to make it work.” We think you’ll agree that the end result is pretty impressive! If you’ve yet to see it, you can watch The Baron in full below.